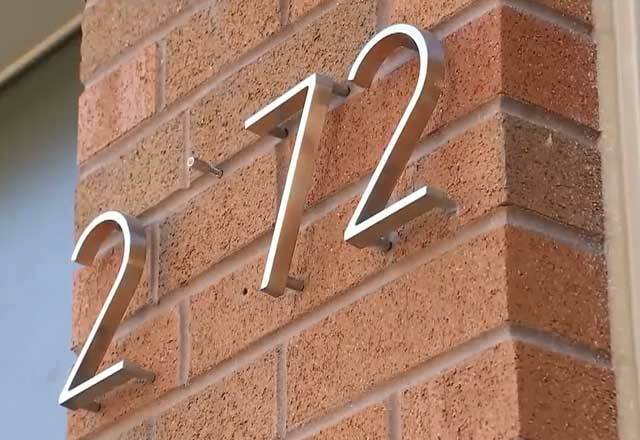 In what has been described as one of the most bizarre strings of petty crimes ever recorded, dozens of people in Philadelphia’s Kensington neighborhood have been reporting the theft of their house numbers. Interestingly, in all cases, only the “1” and “0” have been taken, which has earned the yet-to-be-identified thieves the nickname “binary bandits”. You might not notice what’s missing from dozens of houses in the Kensington neighborhood of Philadelphia, but for those living there, it has been the main topic of discussion for the past two weeks. 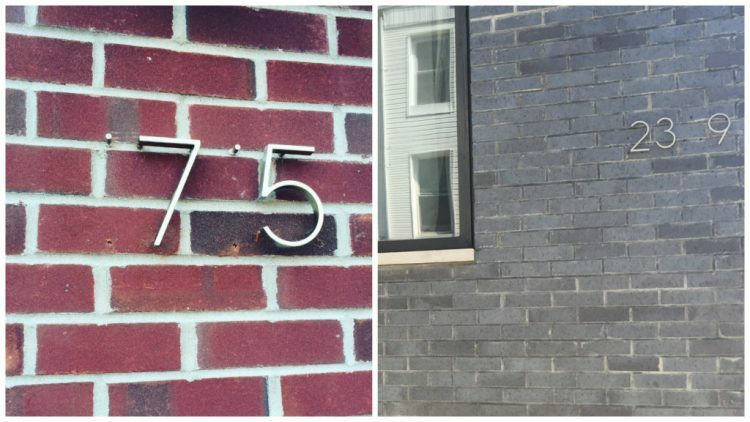 Someone is stealing the “1” and “0” from people’s house numbers and nobody seems to know why. 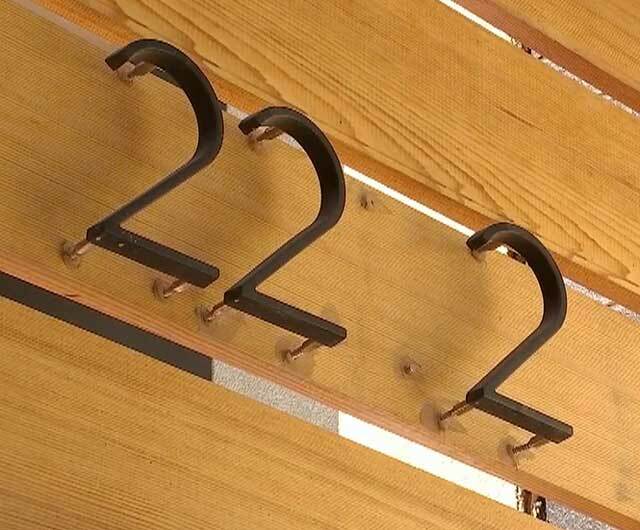 There has been speculation about artists planing to use the numbers as part of an installation, or someone trying to send a message, but as for actual explanations, everyone, including the police, is drawing a blank. One thing everyone can agree on is that the thefts have not occurred all at once. The “binary bandits” have been operating in the area for the last two weeks, hitting homes in the middle of the night and running away with the unusual loot under cover of darkness. Surveillance videos show the culprits casually walking up to people’s front doors, simply ripping the numbers out of the wall and casually walking away. Last week, another surveillance video revealed that the mysterious female “binary bandit” was not working alone. A second surveillance camera video shows a young bearded man removing two “1” numbers from the house of Jenna Feldman, leaving gaping holes in her wall that match dozens of others around the Philadelphia neighborhood. One homeowner told local reporters that last Friday, at about 4 in the morning, she heard drilling noise a few houses away. The next day she learned that another neighbor’s numbers had been stolen. “Thank God mine are painted on,” she added. So far, both the identities of the binary bandits of Philadelphia and their motives remain a complete mystery. Police say that, if caught, the thieves could face several charges including theft and criminal trespassing, and are urging anyone with useful information on this bizarre case to call 911.